The leaves fall, it's cold ... the end of the year is already starting to show the tip of his nose! It is also the precious time of Christmas gifts preparation. 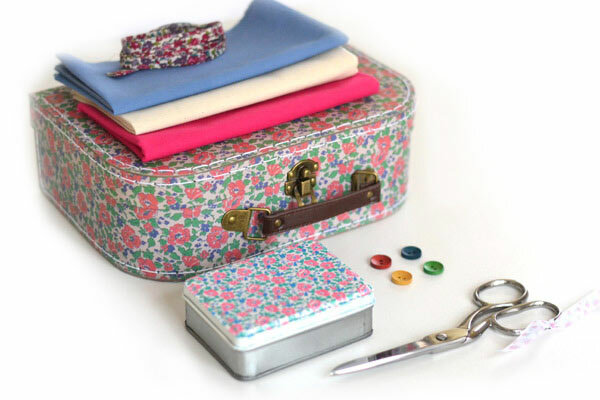 For couture fans, we have put together 3 sewing kits in pretty flowered suitcases containing all the necessary equipment for sewing: cloth scissors, buttons, fabrics coupons, bias, as well as the optional stitching necessary in its coordinated metal box. 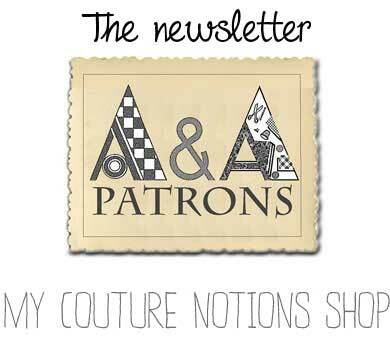 All our kits are shown here or on our blog. We have not forgotten children ! They too have the right to get their suitcase, either to learn spool knitting or knitting and crochet.The little suitcases for children come with explanatory guides. 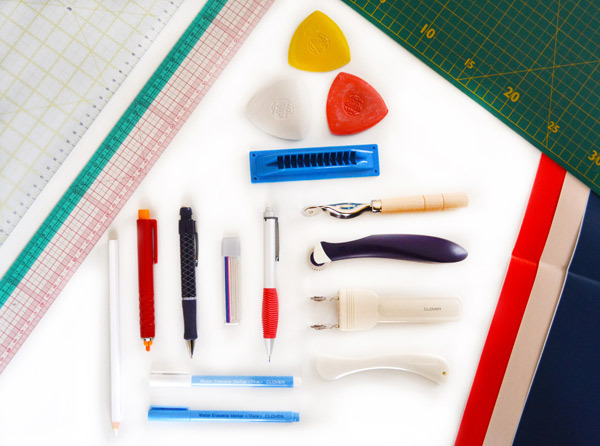 In our design department for clothing manufacturing, we use every day different tools for drawing. Chalk, mechanical pencil, through the tracing wheels and carbon paper to the Japanese rule, we reveal all the dressmaking tracing material secrets.our blog post.